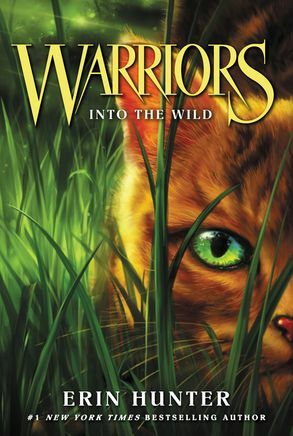 For generations, four Clans of wild cats have shared the forest according to the laws laid down by their ancestors, but the warrior code has been threatened. 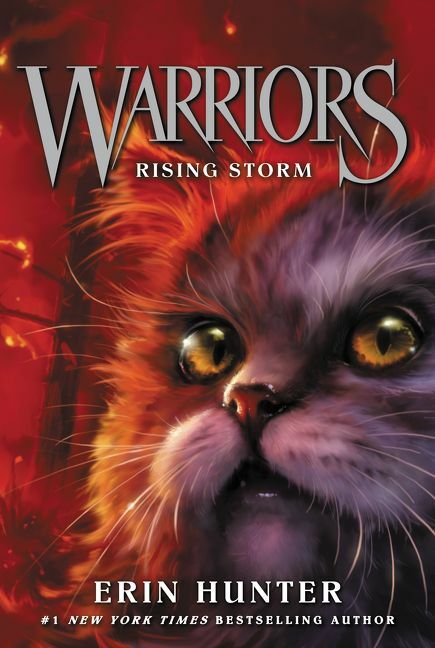 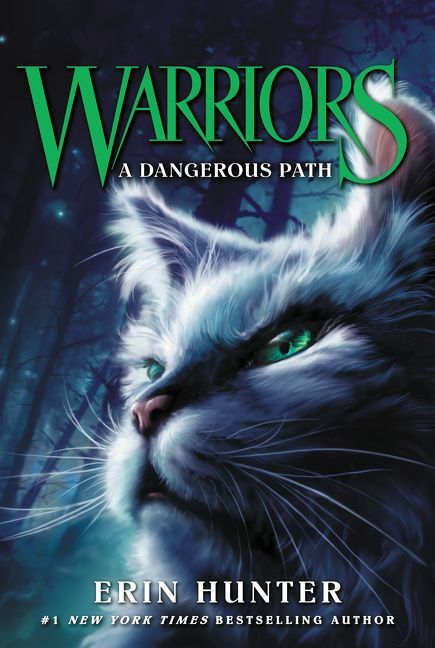 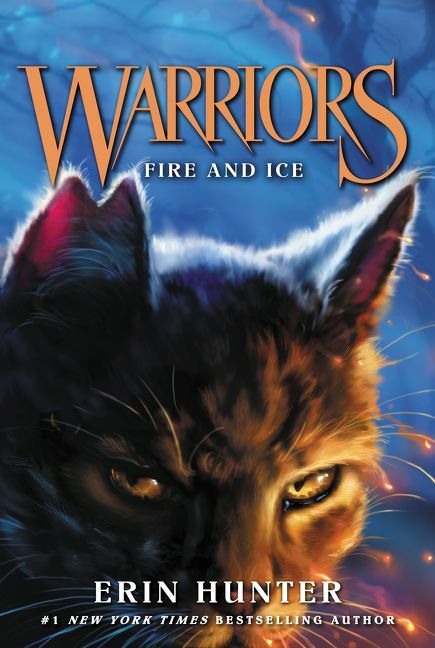 The ThunderClan cats are in grave danger, and an ordinary housecat named Rusty may turn out to be the bravest warrior of them all. 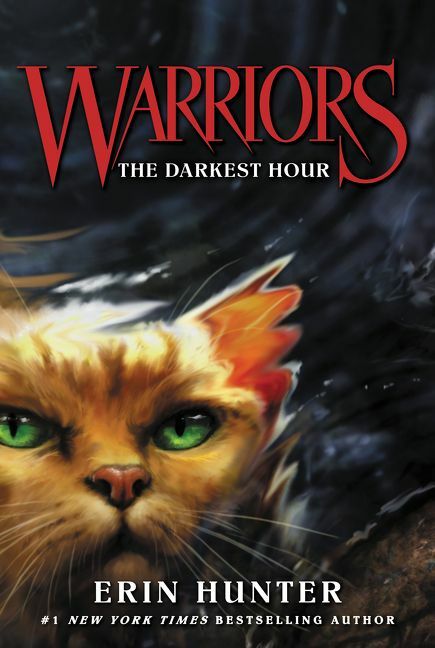 So, you want to be a Warrior? 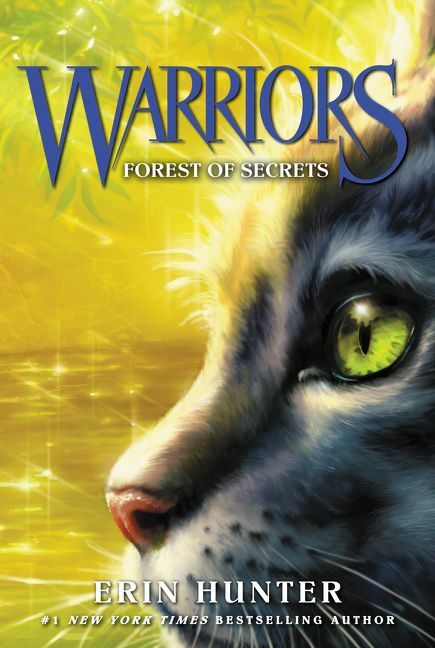 Then you’d better know the rules of the Warrior Code.